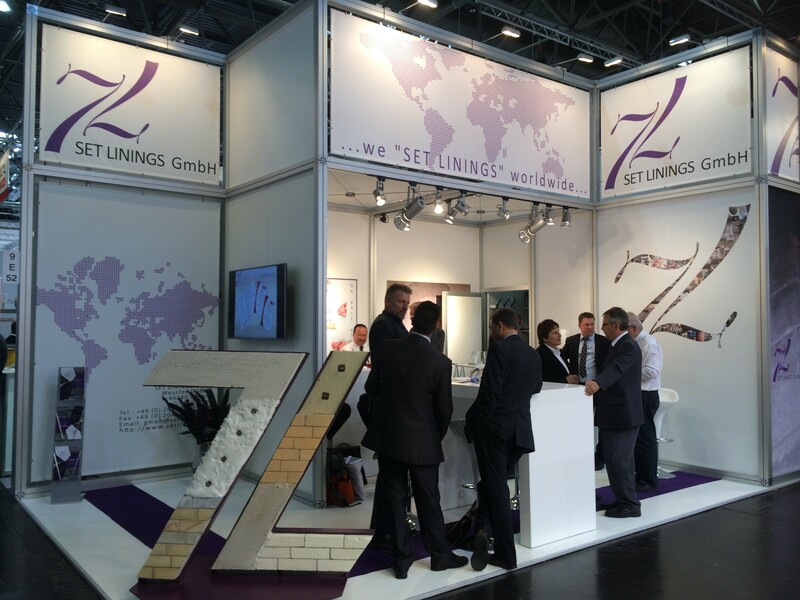 SET LININGS presence in the 2015 THERMPROCESS Fair was a success. SET LININGS was pleased to have the visit of many of its clients and friends and to have made contact with potential clients and suppliers. The Fair was also an opportunity for everybody to know the latest industry trends and to discuss issues relevant for our business. SET LININGS thanks all his visitors and friends for making this fair a success.